Compared with open propellers, the impeller of a tunnel thruster is more vulnerable to cavitation and structural vibration problems because the impeller is typically subject to severe non-uniformity of inflow produced by the blunt gearbox. 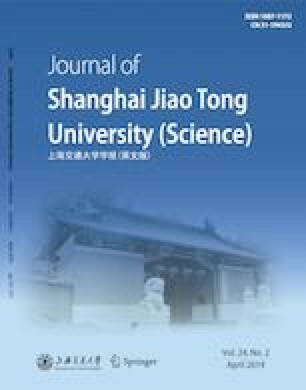 Model tests and numerical simulations are carried out in the cavitation tunnel of Shanghai Jiao Tong University for a tunnel thruster using a “flat plate” impeller and a tip-unloaded one. The characteristics of fluctuating pressures on the tunnel wall and the resultant excitation forces are investigated. It is found that although unloading the blade tips of an impeller is effective in reducing the fluctuating pressures in a local tunnel wall area near the tips, the same trend does not apply to the case of the excitation forces. The results show that care should be taken when the experimentally measured fluctuating pressures are utilized as the input to the analysis of structural vibrations.